Department officials say landowners who email information to bugbusters@wvda.us will be notified if their tip raises concerns and someone from the agency will visit the site. Agriculture authorities note two destructive insects, the Asian longhorned beetle and the spotted lanternfly, are on the watch list for invasive species in West Virginia. The beetle was first found in Brooklyn in 1996 and has since been detected in several locations including Clermont County, Ohio. 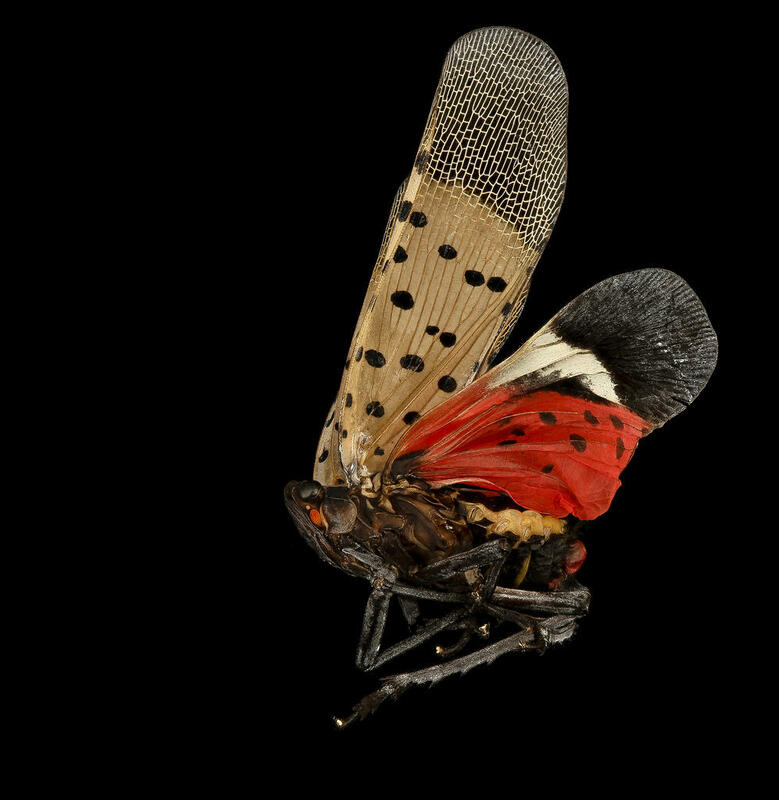 The lanternfly was first discovered in Berks County, Pennsylvania in 2014, and detected in Delaware in November. Both are native to Asia.